The beach is just one kilometer away from the famous beach of Mykonos, Kalo Livadi. You can get there by foot from Kalo Livadi, and by car from any point of the island. From the main road that you can park, you will see a small gravel lane, follow this! 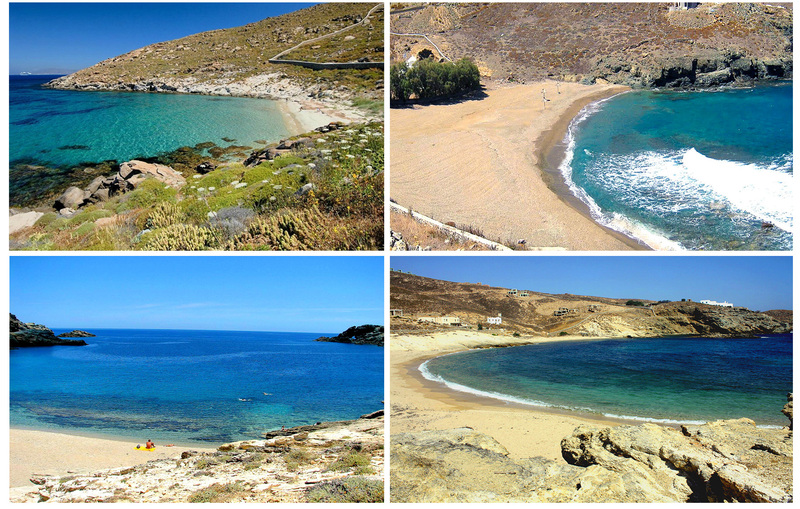 Loulos is a small beach with white pebbles, calm waters and characteristic blue-green color. Mirsini or otherwise Mersini is located just 500 meters away from the beach of Fokos and is completely isolated. Get ready for a beautiful sandy beach with green water in which there will be only you and your friends. Conquered Myrsini? Time for a private a la carte swim in it’s crystal clear waters!